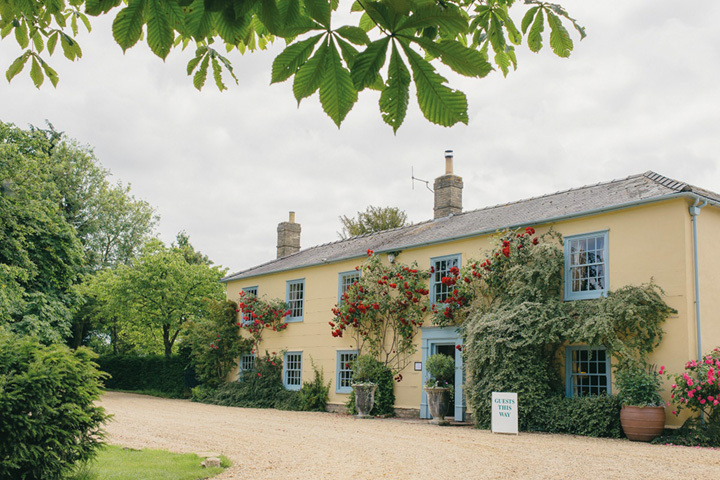 If beautiful gardens, a countryside setting and first-rate food top your list of wedding day must-haves then family-run South Farm is the venue for you. 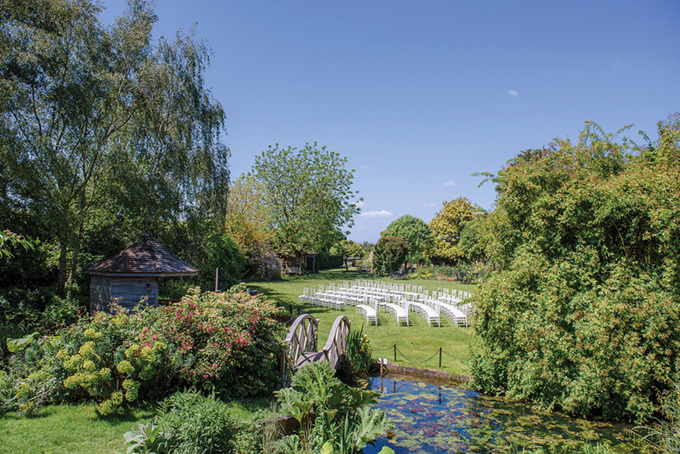 Set deep in the Cambridgeshire countryside, yet just 50 minutes from London, with an enviable choice of reception and ceremony options, South Farm’s elegant buildings and enchanting gardens are totally secluded. The house leads onto the lawns, the Sunset Terrace flanks the timber-framed Old Dairy and the Barnyard sits at the heart of the property besides the Tudor Barn. Rain or shine, there is a perfect array of lovely spaces to use and enjoy. The setting is exclusive, the style is yours, and they are totally flexible. The choice of programme, food, drinks, decoration and entertainment rests with you. Food is outstanding, widely acclaimed, organic and home grown. South Farm’s meticulous planning, exceptional service and attention to detail will ensure your wedding day plays out seamlessly and your own sense of bespoke style is perfectly presented throughout. What you get is the undivided attention of a family concern dedicated to delivering the very best wedding day possible, whatever the season, whatever the budget in an outstandingly beautiful setting. The prize-winning menus on offer at South Farm take full advantage of the 200 varieties of fruit and vegetables grown on-site along with home-reared pork, lamb and free-range eggs. Varied accommodation provides guests with a number of options ranging from luxurious family suites and en-suite double bedrooms to enchanting Romany caravans or camping in one of the paddocks. South Farm’s motto is ‘Distinctly Different’ and with their expansive small-holding, rare-breed animals, charming collection of Romany Caravans, and authentic Thai tuk-tuk among just some of the lovely features to enjoy, they think you will see why!